LONGVIEW, TX. — Former MLB relief pitcher, Jim Morris, AKA: “The Rookie”, will be the guest speaker on June 14 at the second annual ETvarsity Best Preps Banquet. The event will be held at the Maude Cobb Convention an Activity Center in Longview, Texas. will honor more than 250 high school athletes and coaches at an awards ceremony that will culminate with the naming of the top overall male and female athlete, Coach of the Year and most outstanding athlete from each sport. The event is open to the public. Tickets will go on sale in May. Source: News Journal. 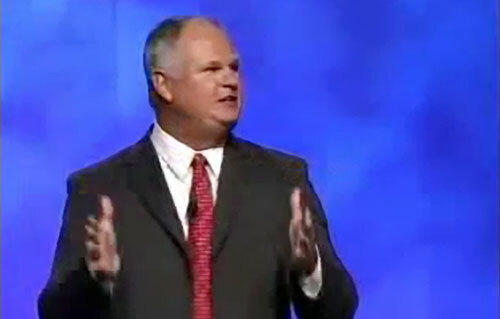 Jim Morris is a retired baseball player known for his brief MLB career. Morris has released an autobiography, called The Oldest Rookie. A feature film made by Disney called The Rookie was released in 2002 about Morris’s climb to the big leagues. He was portrayed in the film by actor Dennis Quaid. He a sought after motivational speaker. Sports Speakers 360 is a booking agent for pro athletes. If you would like to book Jim Morris for a speaking engagement, appearance or endorsement, contact Jim Morris’s booking agent for fees at 1.855.303.5450.